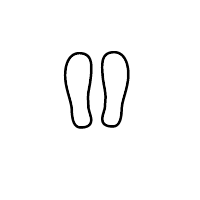 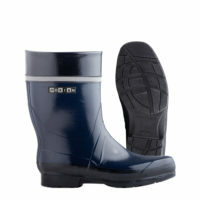 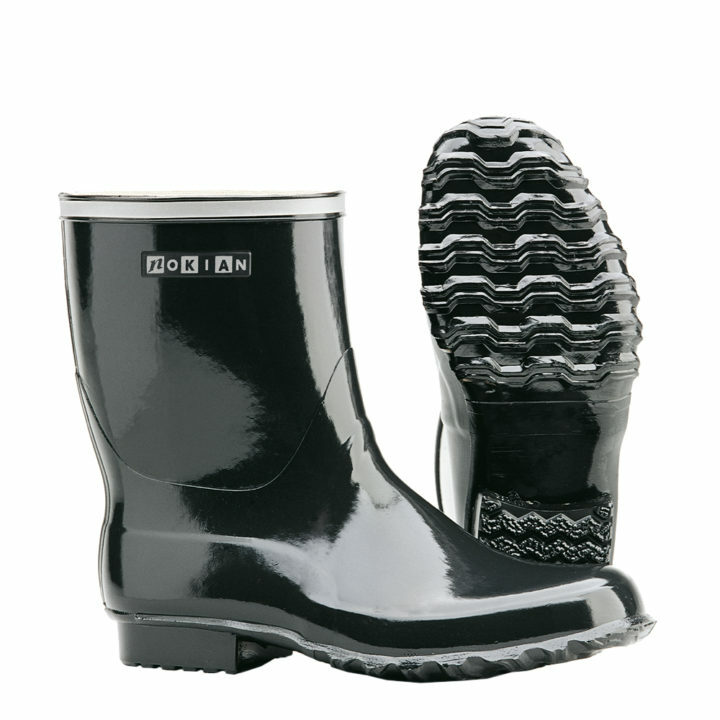 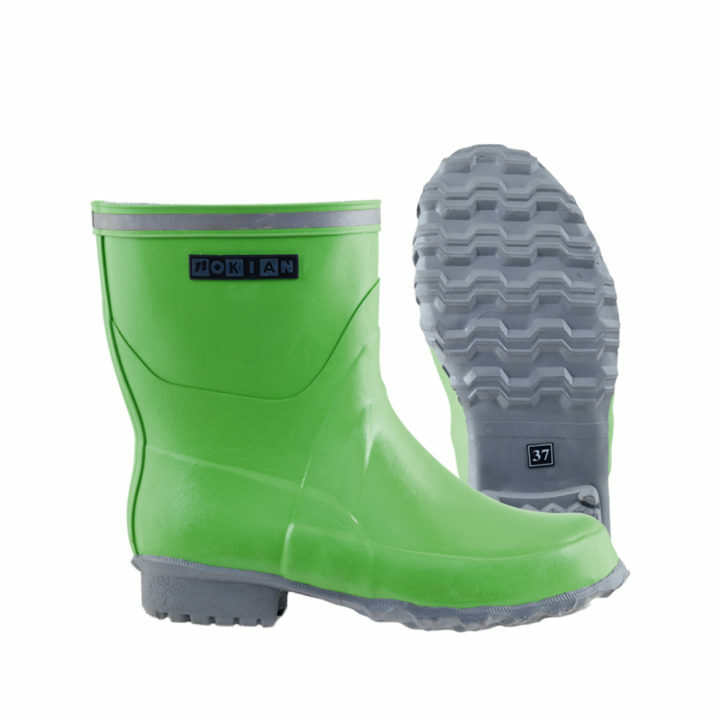 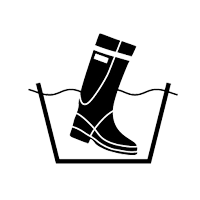 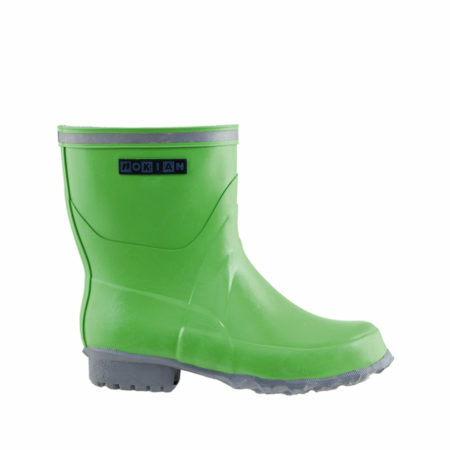 A short basic rubber boot easy to slip on, perfect for the garden. 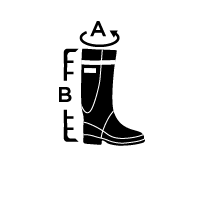 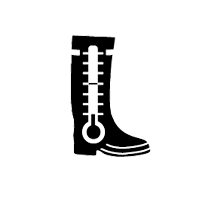 The generous shaft width allows the boot to fit wider calves too. 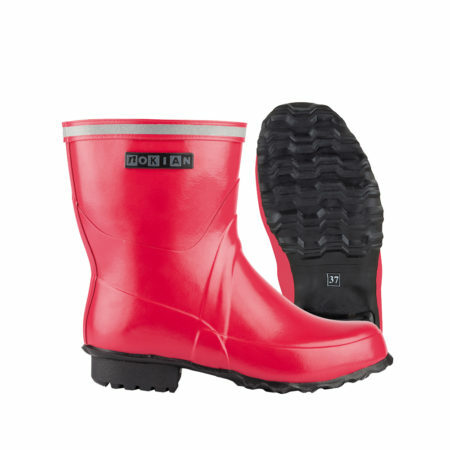 Piha’s colours are cranberry and black.